Buildings along the Bagmati River at the Pashupati temple complex and cremations site. 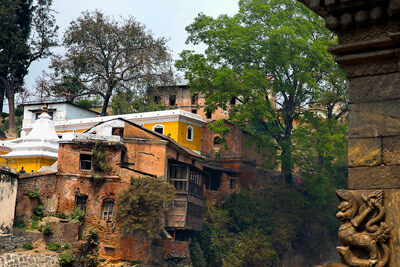 Add tags for "Buildings along the Bagmati River at the Pashupati temple complex and cremations site.". Be the first. <http://www.worldcat.org/oclc/908145727> # Buildings along the Bagmati River at the Pashupati temple complex and cremations site. schema:about <http://www.worldcat.org/oclc/908145727> ; # Buildings along the Bagmati River at the Pashupati temple complex and cremations site.